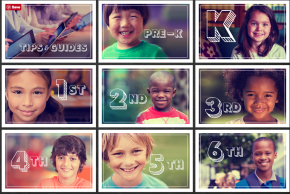 Track and support your child’s academic and personal growth and development with these growth charts. Find the information most relevant to your family by selecting your child’s grade level here. Encourage your child to pursue summer academic enrichment activities and internship opportunities.